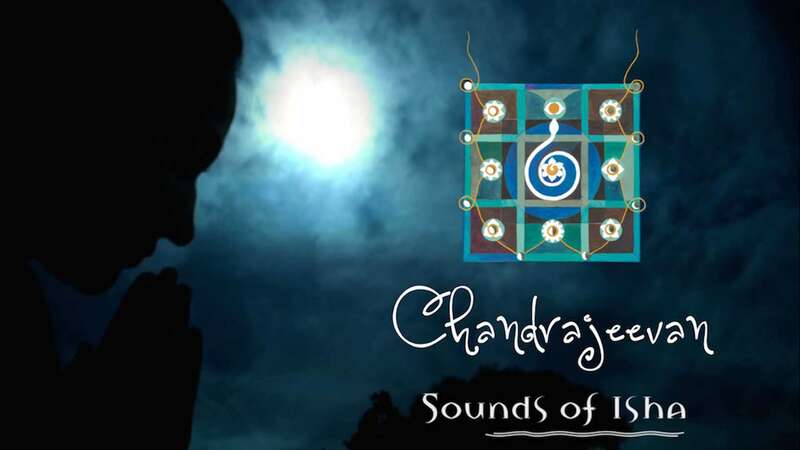 Chandrajeevan – the title track from SOI’s latest album, created for a moon meditation process during a sathsang with Sadhguru, is a song about how our lives are like the cycles of the moon. "Chandrajeevan" – the title track from Sounds of Isha’s latest album, created for a moon meditation process during a sathsang with Sadhguru, is a song about how our lives are like the cycles of the moon. The song also looks at how a seeker’s journey is possible only because of the Guru's grace, much as the Moon's radiance is possible only because of the Sun's light. Pay what you wish and download the full song at isha.co/Chandrajeevan. My life is a cycle of the moon. I arise out of emptiness, and tread the path to fullness. At times I swell, at others I shrink: lunar is my art. Search and you’ll find me in the inky matted locks of Shiva. I am born with every full moon, I die with the new. Just a little empty, just a little full. Chandrajeevan, Sounds of Isha’s first Hindi album, is out, released on Guru Purnima, 2015.